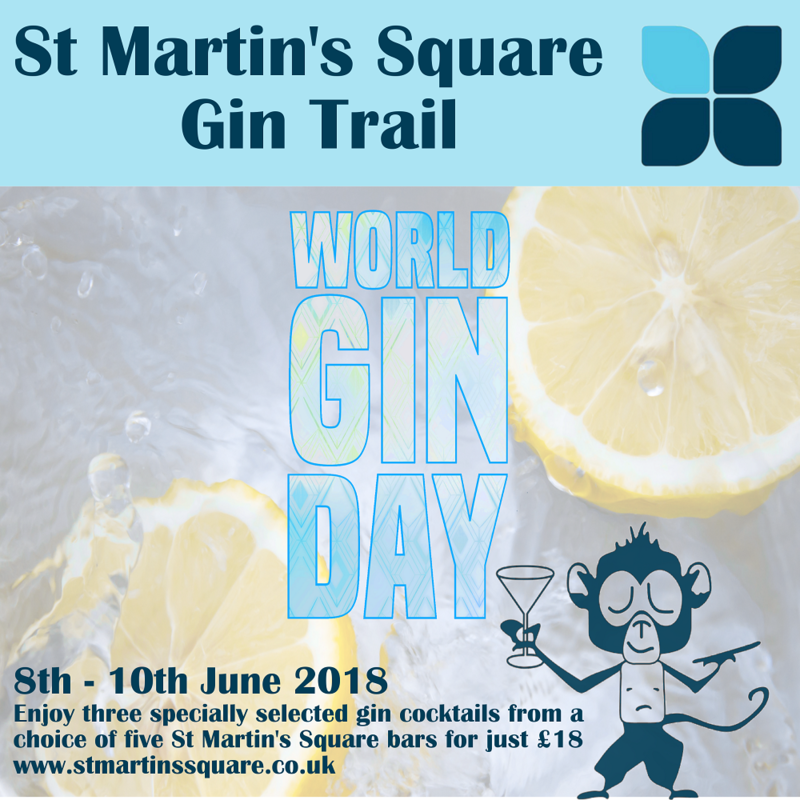 St Martin’s Square are getting in on the celebrations for World Gin Day this year with their very own Gin Trail. 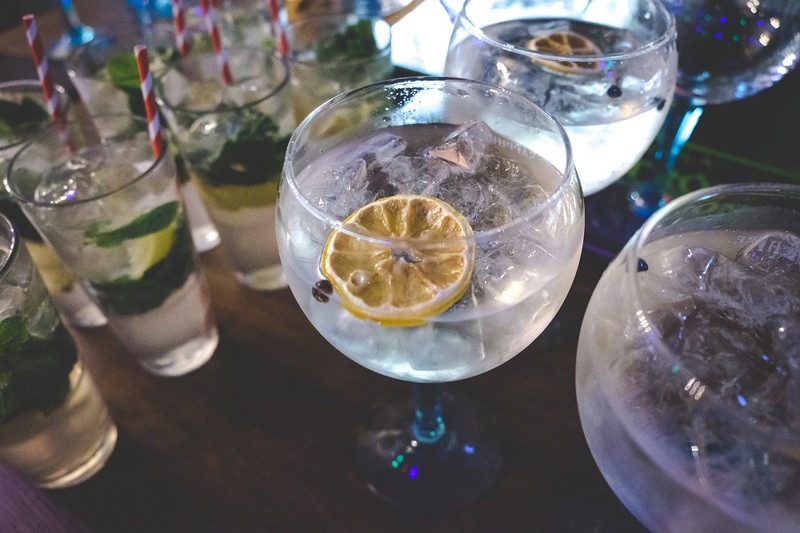 From Friday 8 – Sunday 10 June you’ll be able to redeem some great offers on gin cocktails by purchasing a special Gin Trail wristband. 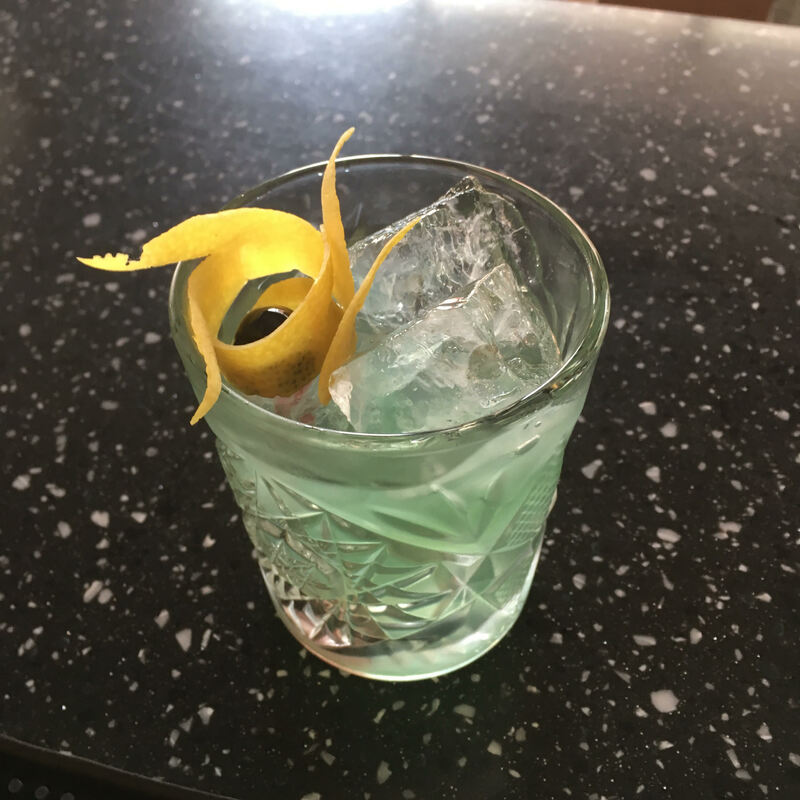 The wristbands cost £18 and entitle you to 3 specially crafted gin cocktails from the participating bars, which are – 45 St Martin’s, Bodega, The Bottle Garden, 33 Cank Street and Grillstock. So, onto the drinks… Here’s what you can choose for your £18. The participating venues in the St Martin’s Square Gin Trail are offering the following drinks. 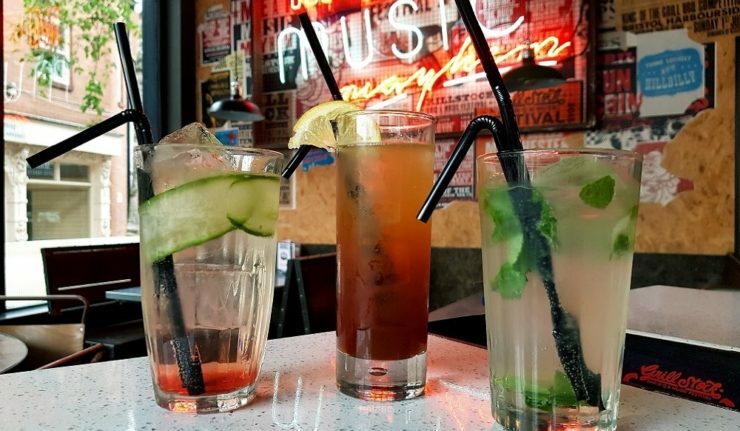 You can only pick one drink from three venues, so choose wisely! 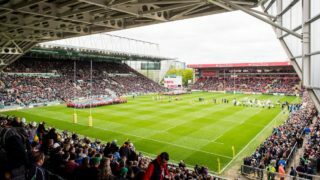 The bar will also be raising £1 per drink sold on behalf of Betty Brown for the new Art & Design Class room at Dorothy Goodman school. 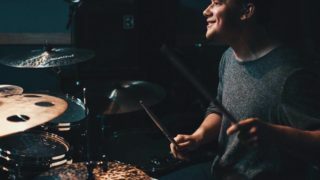 For full info just hop on over to the St Martin’s Square website.